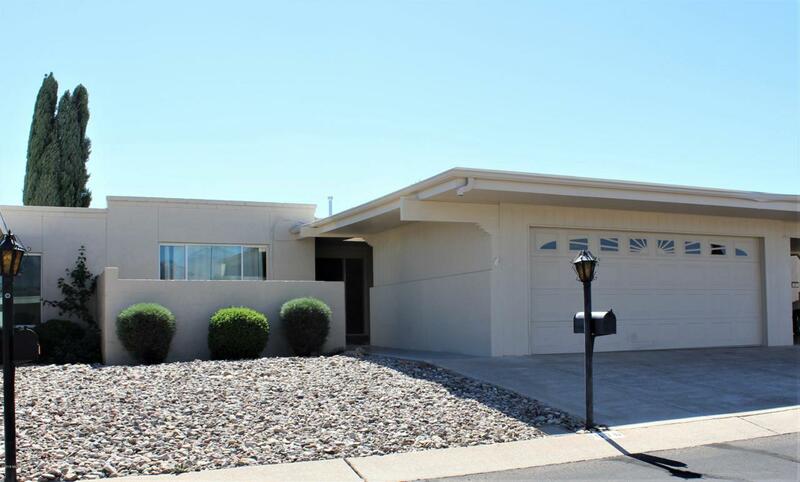 CHARMING single-story 2 bedroom 2 bath townhome in quiet & desirable El Dorado community. Excellent central eastside location. 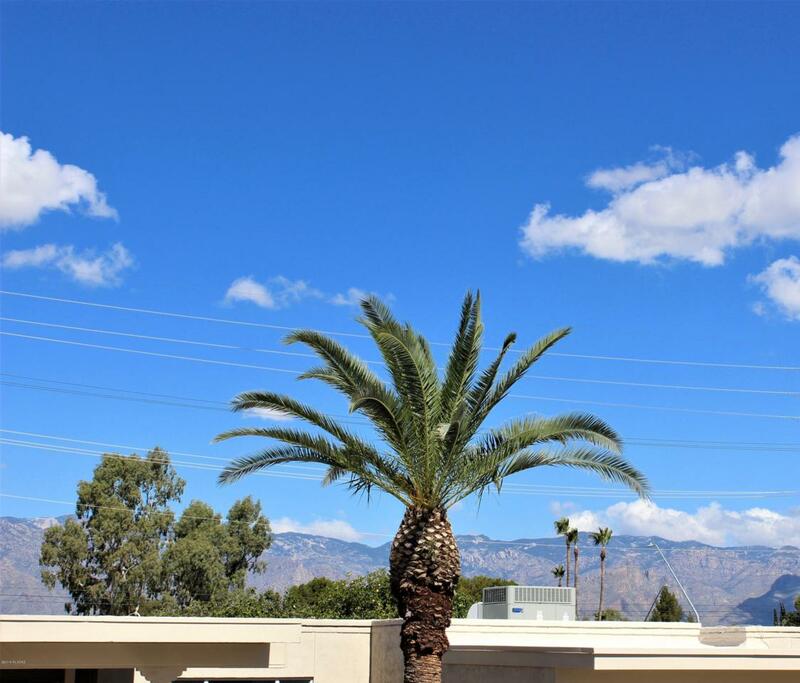 Savor breathtaking MOUNTAIN VIEWS right from your living room! 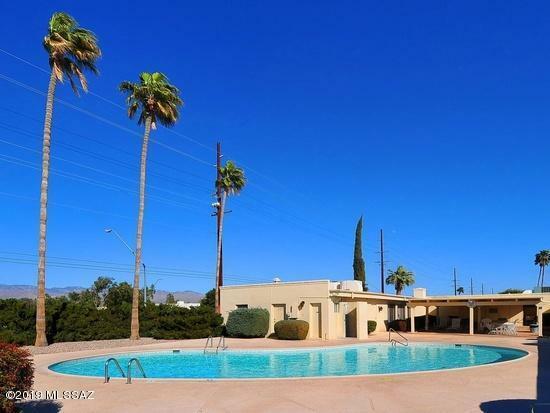 Beautiful COMMUNITY POOL & recreation center (only $55/mo HOA!). Across the street from Dorado Golf Course, a premiere 18-hole public golf course, & blocks to shopping, including Trader Joe's & Walmart. Inside is bright & well-maintained featuring a spacious living & dining area & gorgeous hardwood & tile flooring (NO CARPET). 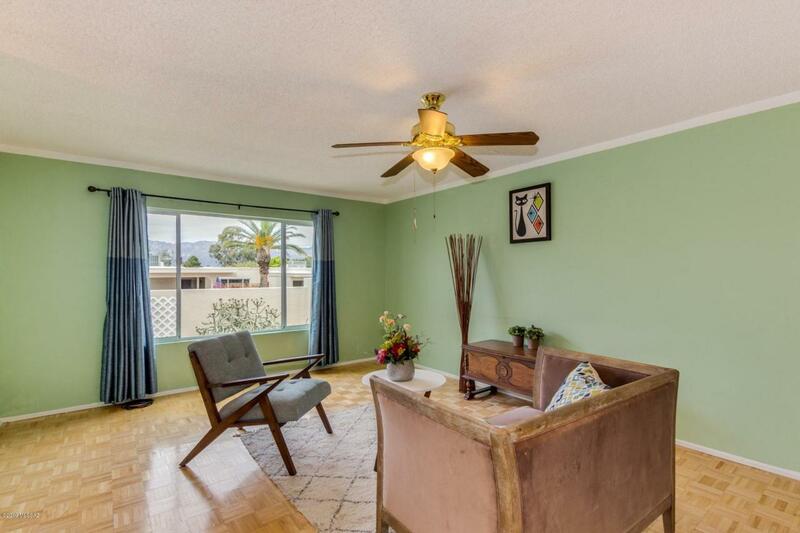 You will treasure the sun-soaked Arizona room. Eat-in kitchen boasts GRANITE kitchen counters. ALL APPLIANCES included. GARAGE/CARPORT. Generously-sized master offers a huge WALK-IN CLOSET, private en-suite bath. Peaceful & private enclosed back patio. SOLAR. 2yr ROOF WARRANTY.